Over the years so much focus has been on getting someone born again so they will go to heaven, not hell. Of course, the sooner we settle this issue in our lives, the better off we will be. And we must be born again to go to heaven. But there is much more to being born again (saved) than going to heaven, and not going to hell. Could there be other reasons Jesus came to seek and to save that which was lost? Of course. Jesus explains in the above Scripture that disciples must be made from converts. 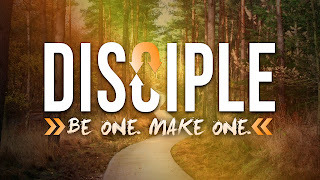 A disciple learns from Jesus (by being His follower/pupil), and then they teach others how to be disciples of Jesus. Here's an important point: It's impossible for a convert to make disciples without first becoming a disciple. Converts make no impact simply by being saved (unless their life changes drastically). Let me further clarify my point. How does a person, who is genuinely born again, embrace principles and theologies that are clearly opposed by the Word of God? How can anyone, who has surrendered their whole life to Jesus claim, "I have a right over my own body", when their body now belongs to Jesus? How can a genuine believer embrace political party platforms that diametrically oppose the Word of God? That used to confuse and frustrate me, because it not only blasphemes the name of Jesus, but the body of Christ as well. Then it hit me one day. There are converts, and their are disciples. A believer can and will believe almost anything, if they are not grounded in the Word of God. The same is true if they have no on-going, growing relationship with Jesus. You see, it's clear in the Word that disciples "grow up" in Jesus. That's the purpose for discipleship. 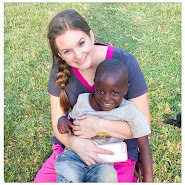 Remember, disciples change the world, babes in Christ do not. One more question: How can Christians exude so much hate toward one another over differing doctrines and beliefs? It was really evident during the last Presidential election. So much hate was hurled back and forth between genuine Christians? What a terrible indictment against the church! How can this be? It's simple. Some are converts, and some are disciples. A disciple has matured (or maturing) and learning to walk in the genuine love of Jesus. (John 13:34-35), "A new commandment I give to you, that you love one another, even as I have loved you, that you also love one another. By this all men will know that you are My disciples, if you have love for one another." This was a new commandment because it required us to love each other as Christians, regardless of our feelings, beliefs, or even how we are treated by others. It is also the PROOF that we are truly disciples/followers of Jesus. We must get that! You were created to serve Jesus...in this life. You see, even though your salvation is about you going to heaven, it is also about other people going to heaven as a result of how you serve Jesus in this life. This has everything to do with your walk with Him day in and day out on this planet. The idea of getting saved and living any way you want to (because you'll go to heaven) is destroyed by Jesus Himself. 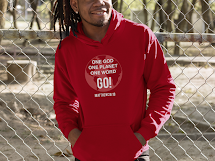 (John 8:31), "So Jesus was saying to those Jews who had believed Him, "If you continue in My word, then you are truly disciples of Mine..." (John 15:5), "I am the vine, you are the branches; he who abides in Me and I in him, he bears much fruit, for apart from Me you can do nothing." According to the above words of Jesus, a true disciple is one who continues in His Word. A true disciple is a pupil of the Lord Jesus. He/she is one who sits at His feet daily, feeding upon His Word and His incredible presence. 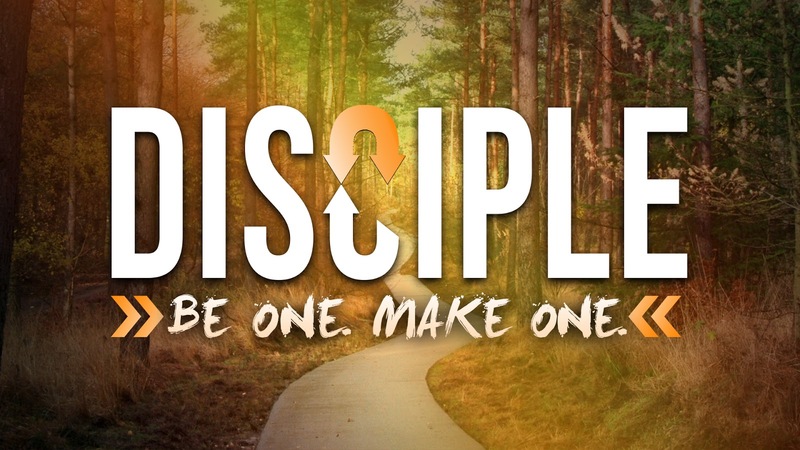 And a true disciple is one who lives to make others disciples. A disciple won't win everyone to Jesus. But he/she will live to make those who are born again disciples of Jesus. Jesus referred to Himself as the vine, and we as the branches. If we abide or live, or dwell in Him daily, we bear much fruit. It is the fruit that makes the difference. It is also the fruit that substantiates the genuiness of our walk with Him. Finally, I'm convinced that those who grow up in Christ fulfill the destiny Jesus has established for them. No one can fulfill your destiny but you. Being a disciple of Jesus is the process that makes it happen. If you don't know your destiny, commit your Christian life to being a follower of Jesus...a disciple of Jesus. Grow up in Him. You will begin to know, and more importantly, fulfill your powerful, unique destiny in Him. Are You Impacted By Deception?